Big, heavy headed Felling Axe from hultafors, Sweden. 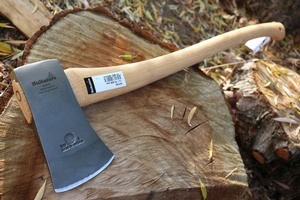 A full 4LB head, hand forged in HC Swedish Steel, this is a classic, time tested Axe of the Forester. 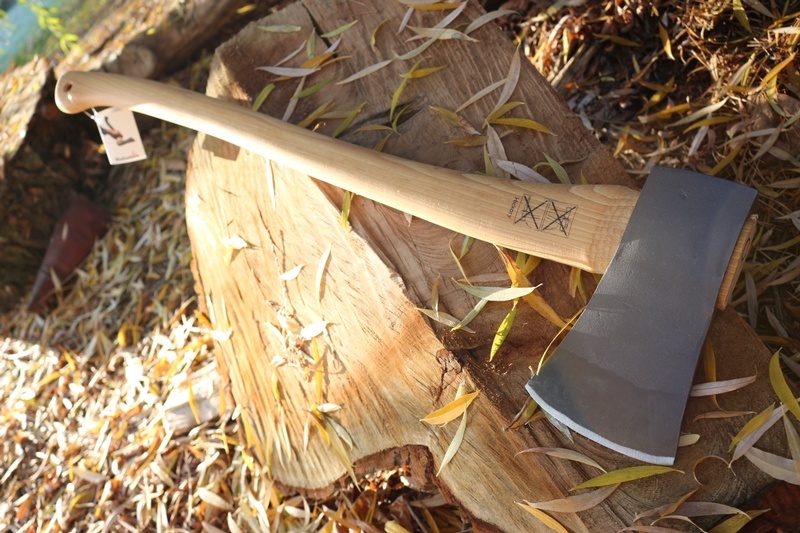 Hickory handle is 31 1/4 in (top to toe) and the wedge shaped felling head is 4LB with a double, wood and steel wedge. The long handle and heavy head give enormous inertia and heavy strike. This Axe does NOT come with a head cover. Purchase through PayPal by using the "Add To Cart" button above or use the form below to order the Hultafors 4LB Felling Axe . 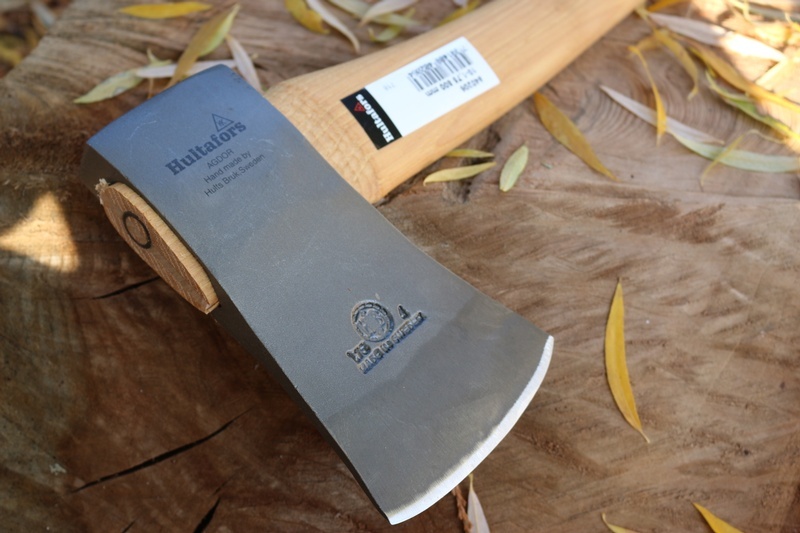 Feel free to contact us if you have any questions about the Hultafors 4LB Felling Axe .